We are a group of young professionals - can we still rent a property through Student Haus? 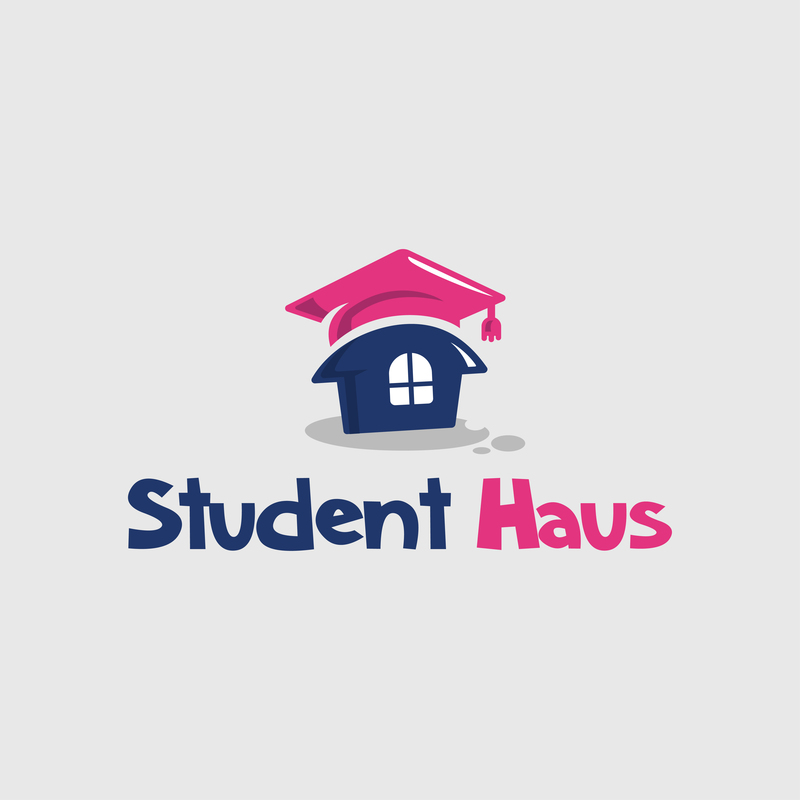 If you are not students but you are interested in renting a whole house on 1 single tenancy agreement through Student Haus you can still do so. Please not Council Tax charges will apply according to your individual council. Please contact your relevant council for further information.